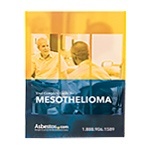 Get your free mesothelioma guide containing crucial information about your legal rights! 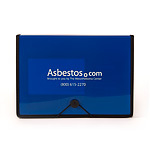 Clear pockets make it easy to find medical documents, legal paperwork, and you can even store your pen! 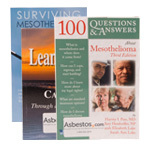 An experienced mesothelioma attorney is best and we can help you find one! 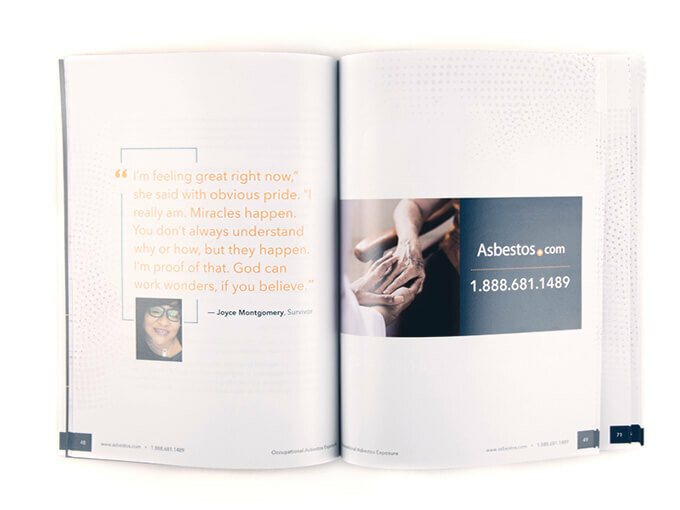 Discover the numerous trust funds, grants and other forms of financial assistance that will help you pay for your medical expenses. 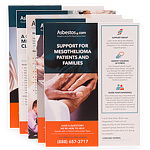 Our guide contains an expansive section explaining your legal rights, as well as doctor-reviewed content on mesothelioma and treatment options. "Without your guidance, my father would have passed not knowing how my mother would be taken care of. 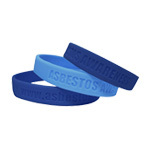 He was told about the settlements before his passing and knew she would be OK financially."